Yet, not a word by the Left of the 57 killed and almost 300 shot in Chicago this year. Not a word about mental health issue. Only that sane, card-carrying NRA members are to blame. 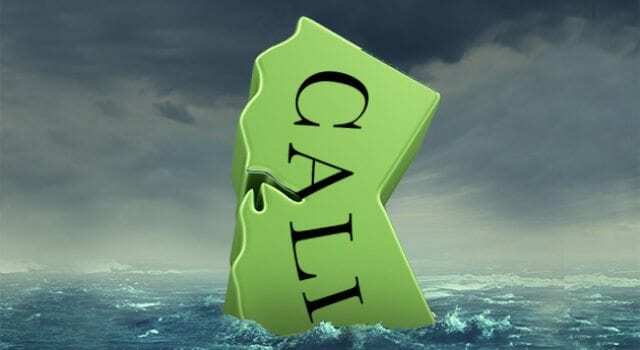 This week California’s governor signed, and continues to sign even more, legislation that not only makes no sense at all, but will crush the fragile state of the state even further! It seems to be a habit of government leadership on the far Left to make everything they govern worse than they found it. It’s not only a habit, it seems to be a requirement. If you challenge them they double down! Again, why? California Democrats want free college education for all, including illegals. Free healthcare for all, including illegals. 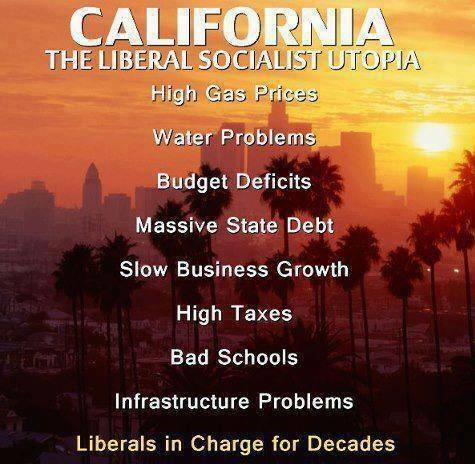 They want more taxes and, according to Governor Brown, Californians that don’t want to pay more taxes are selfish. California has over $118 billion in total debt, and almost $800 billion in unfunded liabilities and other retirement benefits. Previous articleSanctuary ANYTHING leads to more arrests! Next articleLiberal Vandals caught in the act!